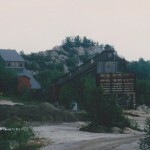 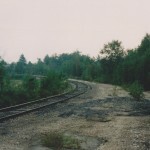 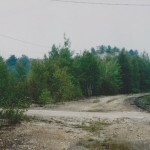 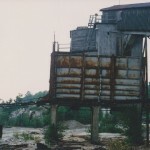 Lawson Quarry was the site of a large quartz quarrying operation. 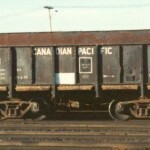 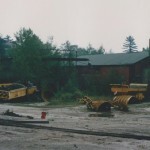 The quartz was shipped in old ore cars with extended sides for increased capacity to INCO at Clarabelle, where it was used for furnace flux. 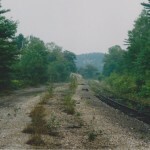 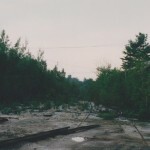 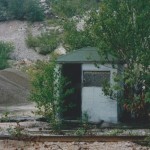 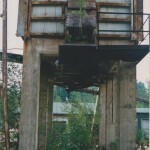 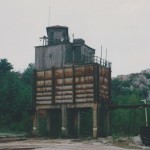 The quarry is long abandoned.